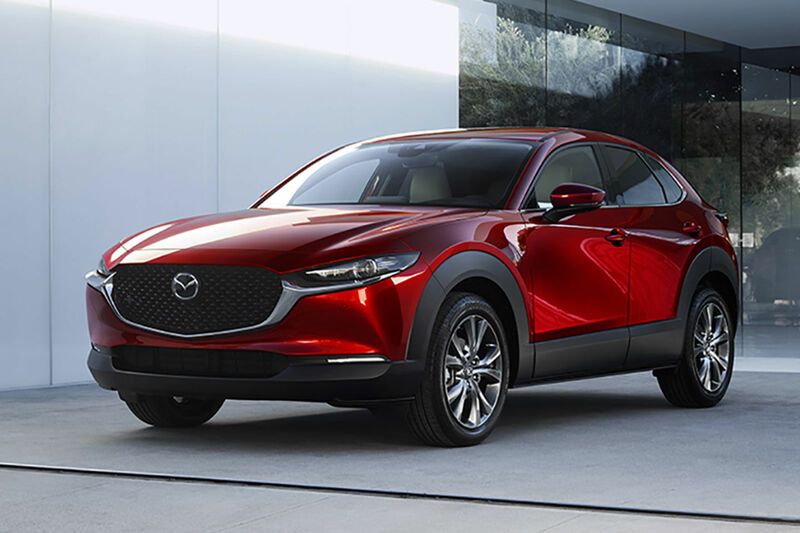 The 2019 Mazda3 is one of the most anticipated cars of the new year and it is now about to enter dealerships. With its completely redesigned look and its improved level of equipment, impressive safety, and new technologies, this is a car that more than ever offers the features Quebec buyers want. Here are three things to know about the new 2019 Mazda3. 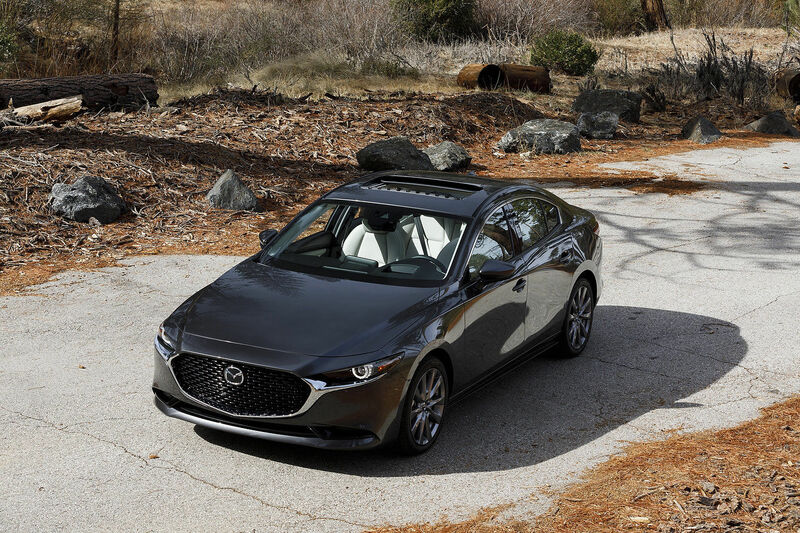 The new 2019 Mazda3 can be equipped with a 2.0-liter four-cylinder engine producing 155 horsepower or 150 lb-ft of torque or a 2.5-liter four-cylinder engine producing 186 horsepower and 186 lb-ft of torque. In the Mazda3 sedan, it is possible to get a manual transmission only with the 2.0-liter engine or a six-speed automatic with the more powerful engine. In the Sport version, the 2019 Mazda3 can receive a manual transmission with the 186-horsepower four-cylinder engine. When we talk about the Sport version, we are talking about the hatchback version of the Mazda3, which offers even more versatility and interior space. 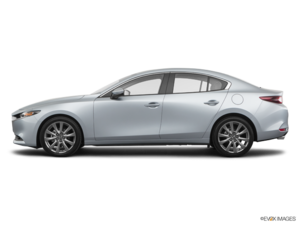 $ 18,000 is needed for the Mazda3 sedan and $ 21,300 for the Mazda3 Sport. The latter is equipped out of the gate with heated seats, air conditioning, 16-inch wheels and cruise control. All Mazda3s benefit from the Apple CarPlay and Android Auto features as well as the Mazda Connect infotainment system. Last but not least, the 2019 Mazda3 can receive all-wheel drive for $ 26,000 in the hatchback and $ 27,000 in the hatchback. The 2019 Mazda3 is one of only 2 cars that can be equipped with AWD in its segment. Contact us today to learn more about the new 2019 Mazda3 at Planète Mazda.